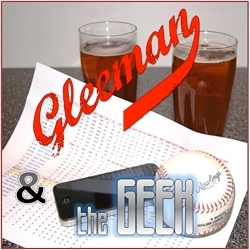 Topics for this week's "Gleeman and The Geek" episode included braving the blizzard in the name of podcasting, Anthony Swarzak's horseplay, Scott Diamond's setback, the Twins' pitching curse, Joe Saunders choosing "dollars and years" somewhere else, where the Twins' farm system ranks, reaching 500,000 downloads, bad mug shots, The Voice of Reason's evil twin, Lifetime Hockey's annual camp, natural stank, and drinking vodka like water. 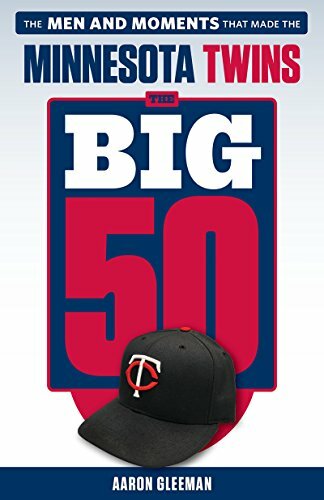 I got a chuckle out of Aaron’s assertion that he will be done with the prospect countdown soon…since he has 75% of the prospects left to go! Looking forward to them, AG!